MacWet Gloves are the Perfect Father’s Day Gift! Unbelieveably it’s already June 1st. 2012 is speeding on by and June 17th is just around the corner! 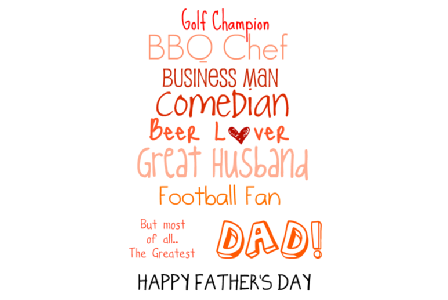 This Father’s Day why don’t you treat your dad (or grandad) to a present that will be useful over a variety of sporting disciplines and activities that require great grip and control? 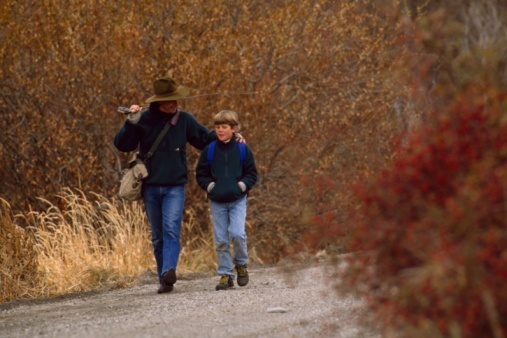 MacWet will give your dad the control and performance he needs to excel at his favourite sport or activity. The only glove of their kind, MacWet’s quality products are currently being used in 35 varied sports which require the unparalleled grip of gloves in all manner of weather conditions. MacWet Gloves are so versatile they can be used for practically any sport or activity where grip and sensitivity are required. 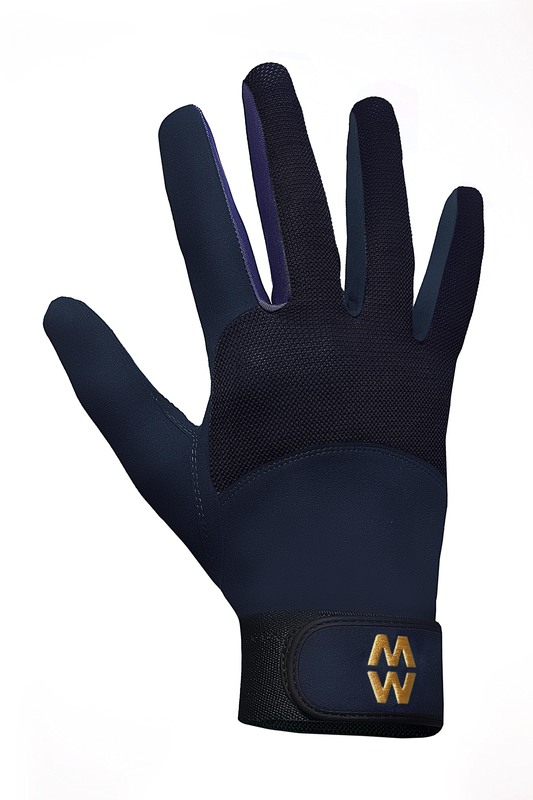 From Equestrian, Golf, Shooting, Fishing, Cycling, Watersports right through to Archery, Quad Biking, Racing, Gardening and Dog Walking, MacWet gloves will ensure you don’t loose your grip in any activity. They’re perfect for sporting professionals, hobbyists and for any outdoor activities which require maximum grip, such as gardening, photography and filming. To be in with a chance, pick up your June edition today!